Singapore is the most popular destination for Indonesian tourists, according to low-cost long-haul airline Scoot, which is based in the city state. "First Singapore, followed by Japan, Hong Kong and Australia," the carrier's chief commercial officer, Vinod Kannan, said in Jakarta on Thursday as quoted by Antara news agency. Kannan said that Scoot planned to expand its network starting June next year to 64 destinations across 17 countries. 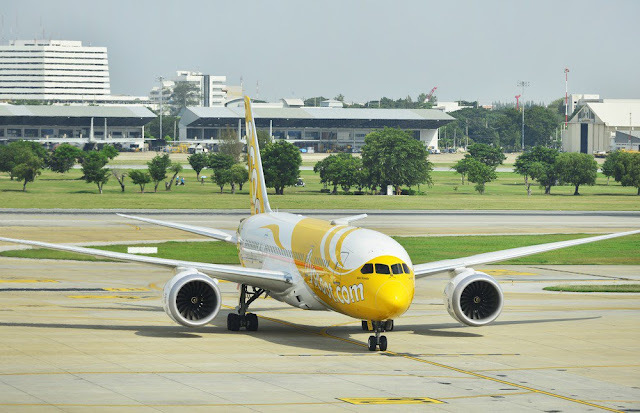 To support the move, it has launched five new routes to Kuching and Kuantan in Malaysia, Harbin in China, Honolulu in the United States and Palembang. The airline currently operates 15 Dreamliner and 23 Airbus A320 aircraft, and is set to add an additional five Boeing 787 Dreamliners and 39 Airbus A320neo planes to its fleet.